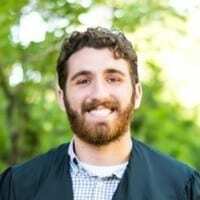 Welcome to Harrison Adler, first-year Graduate Student. Congratulations on being awarded a Special Opportunity Fellowship from the College of Arts and Sciences! 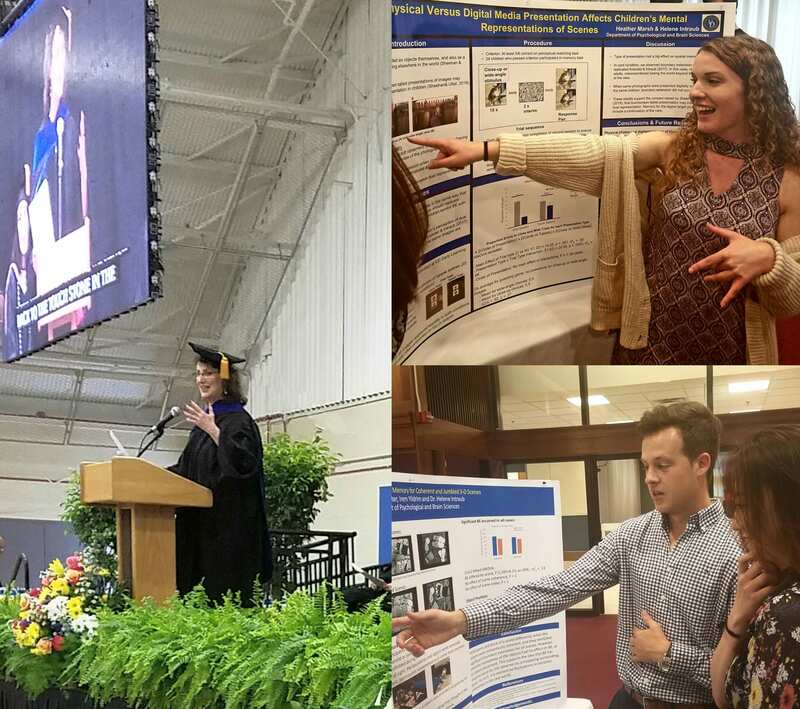 In May 2018, Heather Marsh and Cooper McAllister presented their posters at the Department of Psychological & Brain Sciences Poster Expo. Dr. Intraub presented the Convocation Address to the graduating class of 2018. 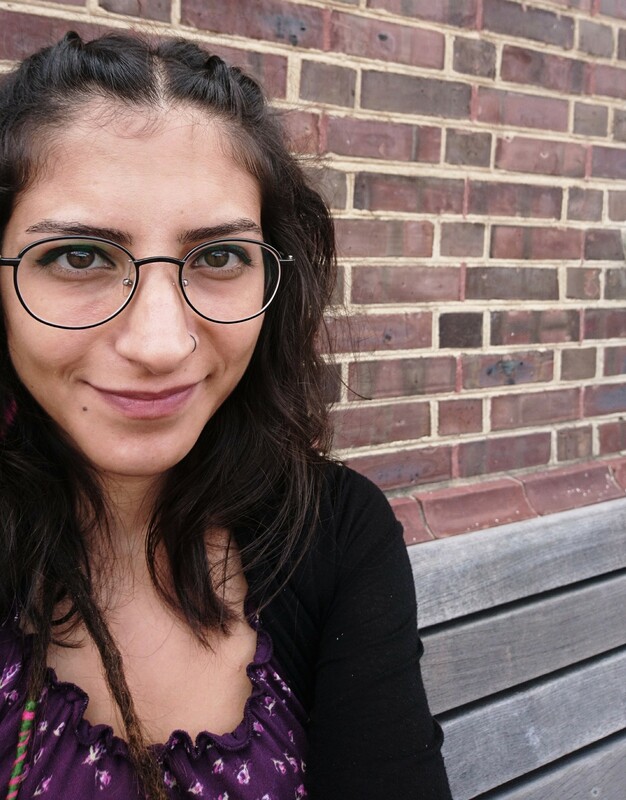 Irem Yildirim’s abstract for Yildirim & Intraub, “Anticipatory Memory for Regular and Random Patterns” was selected for a 2018 Psychonomic Society Accommodation Award. 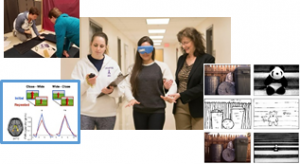 She will present the poster at the 3rd International Meeting of the Psychonomic Society in Amsterdam this May. Congratulations, Irem! 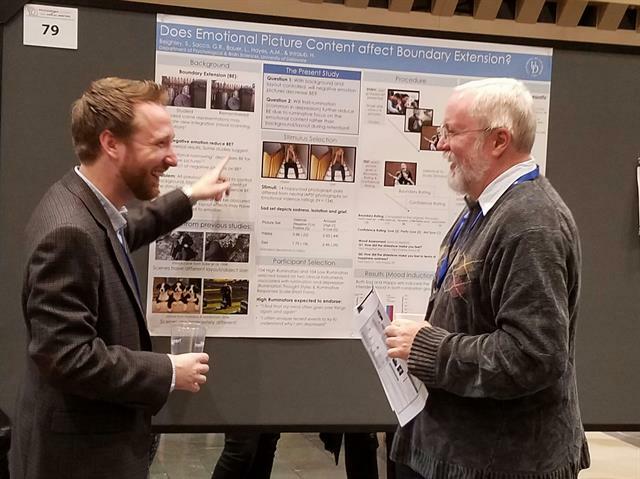 Steve Beighley presenting Beighley, Sacco, Bauer, Hayes & Intraub, “Does Emotional Picture Content affect Boundary Extension?” at the Annual Meeting of the Psychonomic Society in Boston, MA in November, 2016. 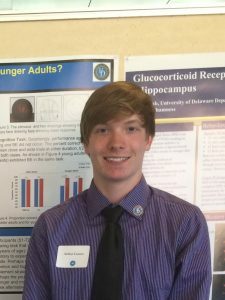 Steve received the, Best 2016 Psychonomic Society Poster Award, from APA, Division 3 for his poster presentation. Congratulations, Steve! Arthur Currier presenting Currier & Intraub, “Is Boundary Extension Greater in Older than Younger Adults?” at the McNair Scholars Conference at UD in August, 2016. © 2019 Spatial Cognition Lab. All rights reserved.